fine gardening new hampshire Archives | Zachary Berger Associates, Ltd. Surviving 20 years in the green industry isn’t easy! 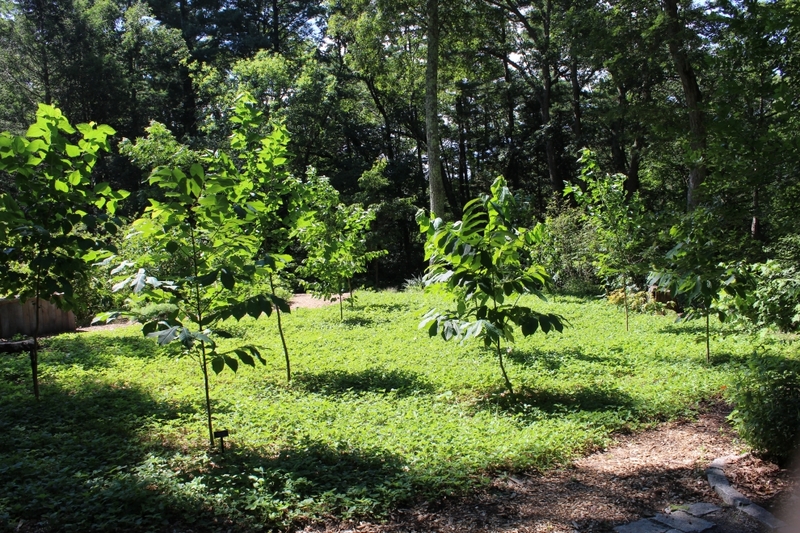 To celebrate, we headed to Garden in the Woods in the heart of Framingham, Massachusetts. 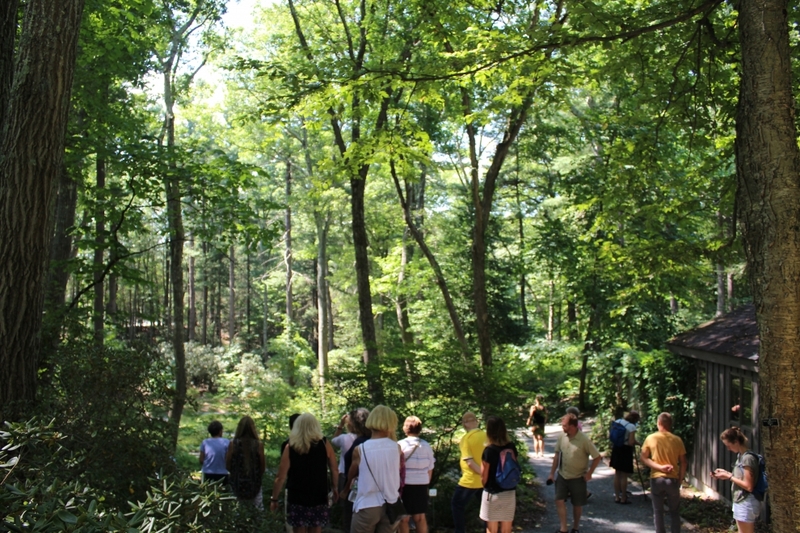 It was the perfect opportunity to learn more about the gardens we strive to design. 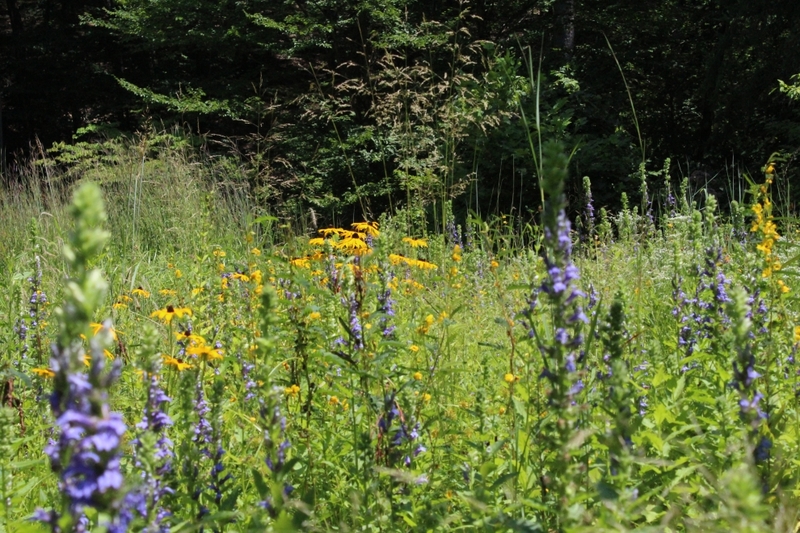 Garden in the Woods is a 45 acre common native and rare plant paradise owned and operated by the New England Wildflower Society. 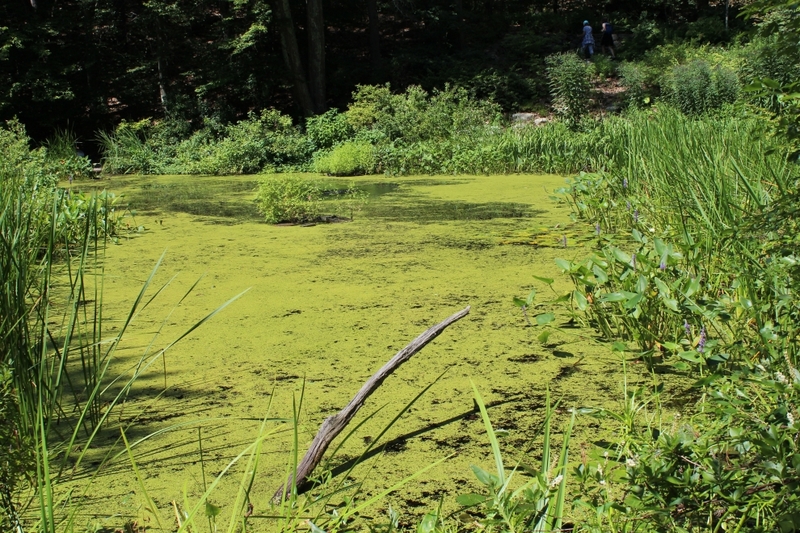 Over 2 miles of paths lead you through bogs, woodlands and springs. You can purchase many of the plants you see in the gardens at the Garden Shop! Want to learn more? They have an extensive library along with gifts and light gardening supplies. Joining us on this trip was our fine gardening crew from Distinctive Gardening. Ideally, they maintain the gardens we design. Their commitment and support of the naturalistic landscape has kept us enthused about the direction of American gardening. We suggest booking a guided tour with one of their knowledge volunteers. Just about any plant you aren’t familiar with, they can name it. In any case, you’ll want to plan ahead. Not all paths are handicap accessible and if you book ahead, you can reserve a boxed lunch! In the late season you should be safe with planning an “informal drop-in” tour. This option is free with the price of admission, but only offered once a day. Extensive knowledge has been gained in the last 20 years at ZBA. We feel better poised to provide exceptional design for our clients than ever before. Experiencing landscapes such as Garden in the Woods allows us to refresh, regroup and refocus as we continue to champion sound, designed environments.